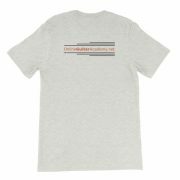 T-shirts have hit our store! 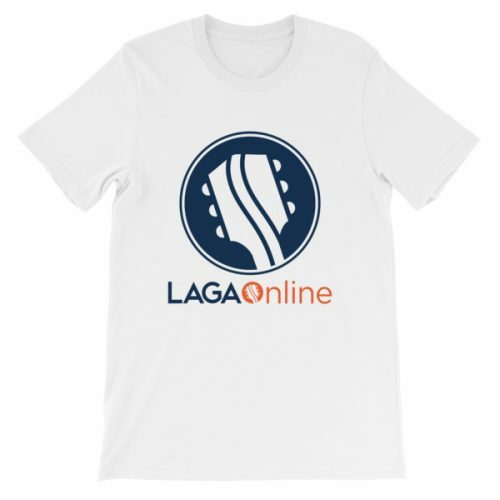 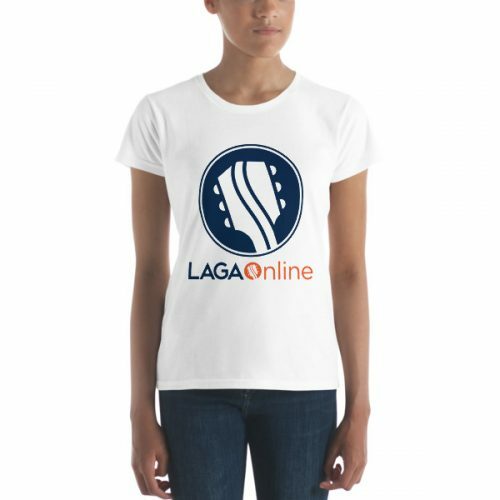 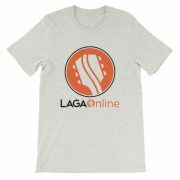 Purchase LAGA merch and showcase your efforts with a soft, lightweight tee with just the right amount of stretch. 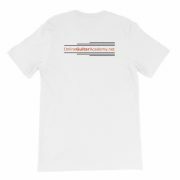 It’s comfortable and flattering on all body types and, hey, it’s better than calluses on your fingertips.